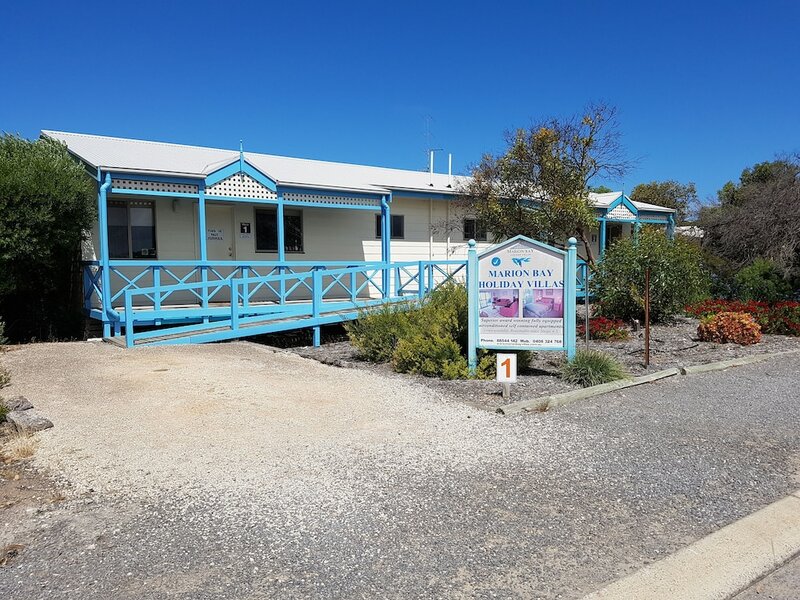 When you stay at Marion Bay Holiday Villas in Marion Bay, you'll be near the beach and 8 minutes by foot from Penguin Point. Make yourself at home in one of the 8 air-conditioned rooms featuring kitchenettes with full-sized refrigerators/freezers and stovetops. Rooms have private balconies or patios. Flat-screen televisions and DVD players are provided for your entertainment, while complimentary wireless Internet access keeps you connected. Conveniences include separate sitting areas and microwaves.